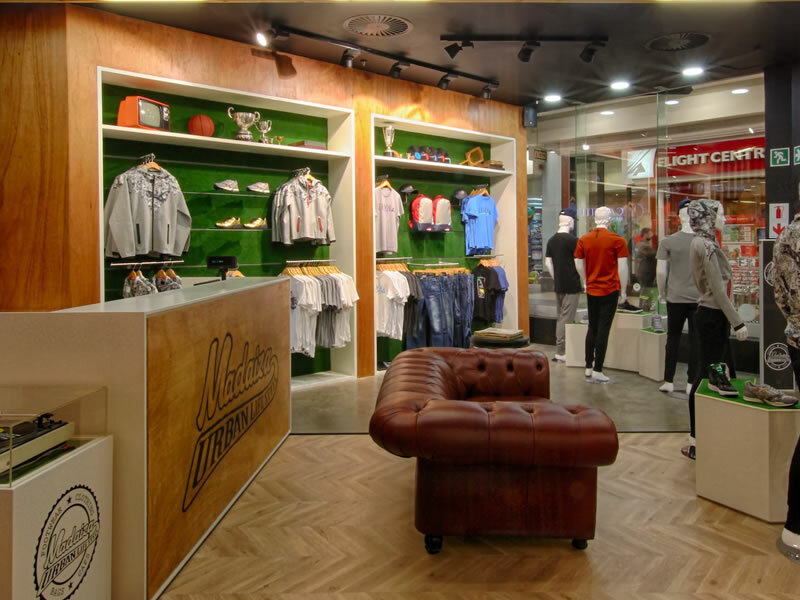 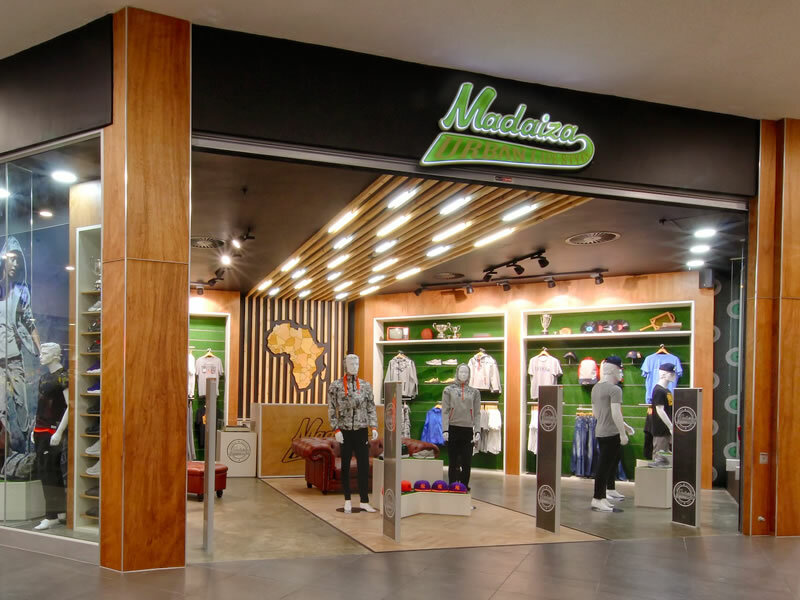 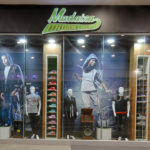 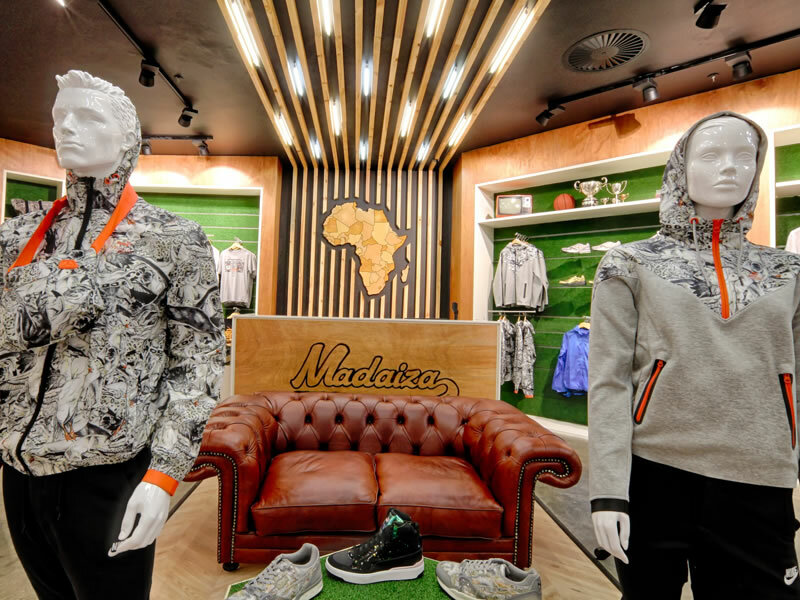 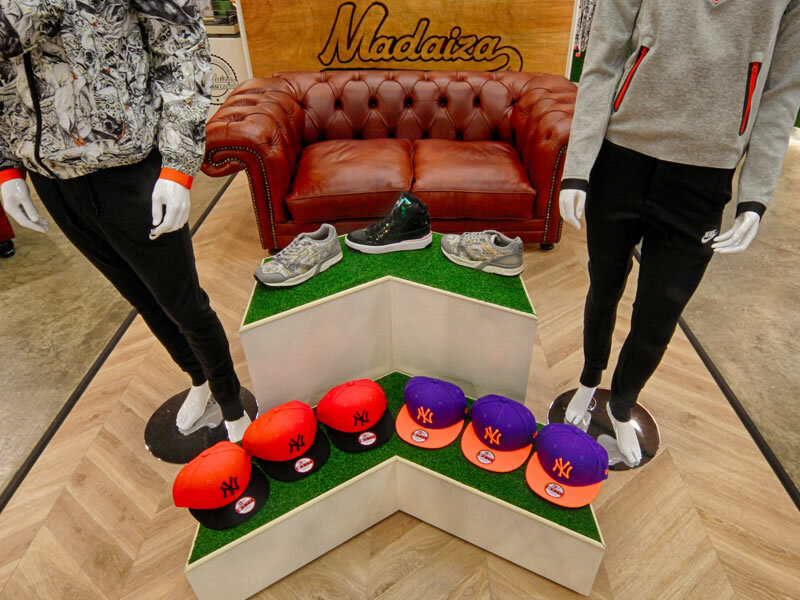 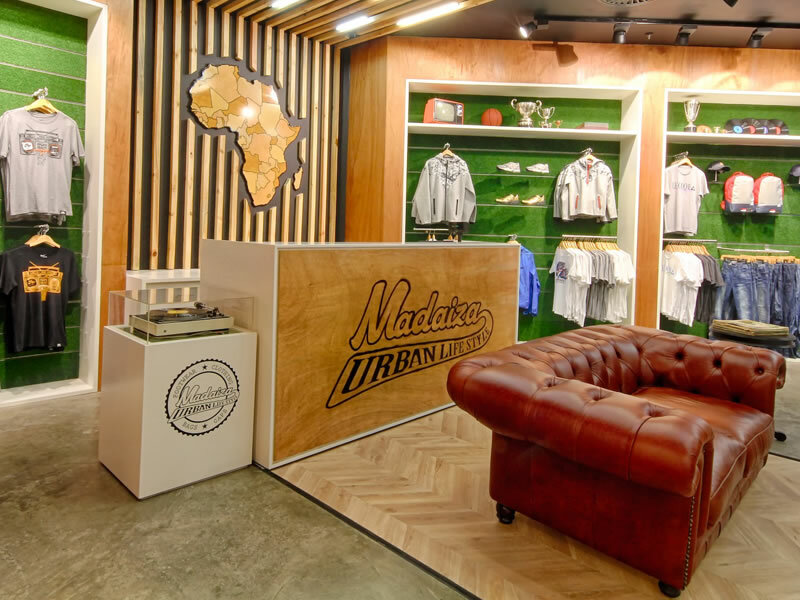 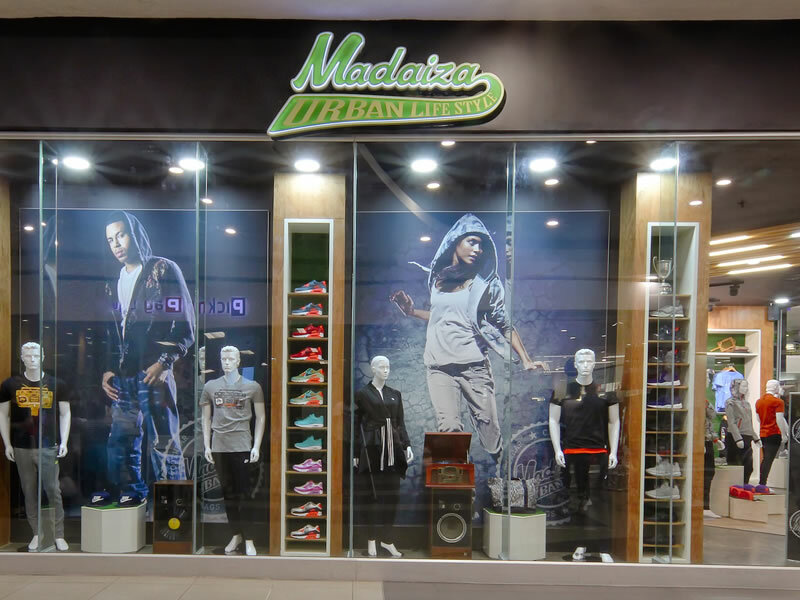 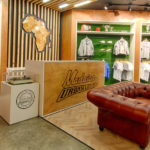 See our imported German shop systems at work for Madaiza, an exciting urban lifestyle retailer. 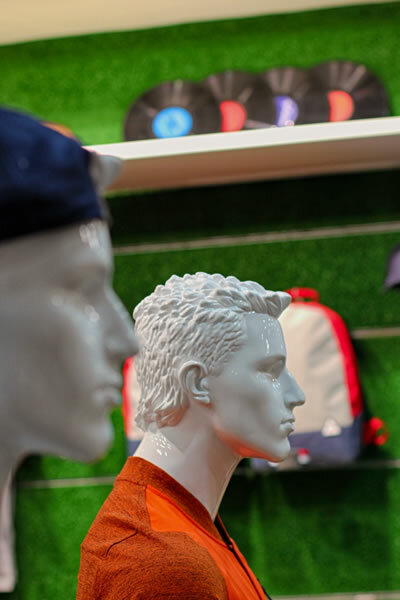 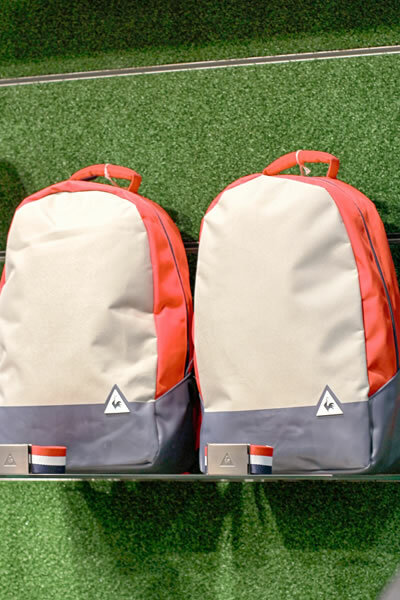 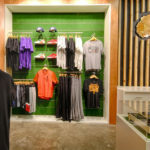 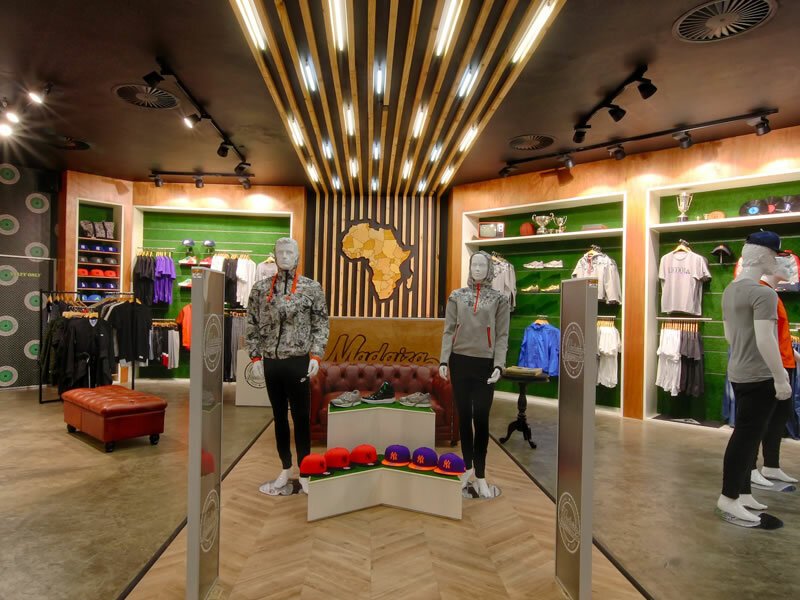 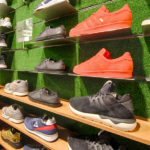 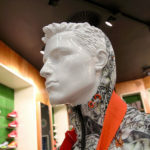 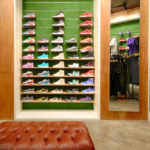 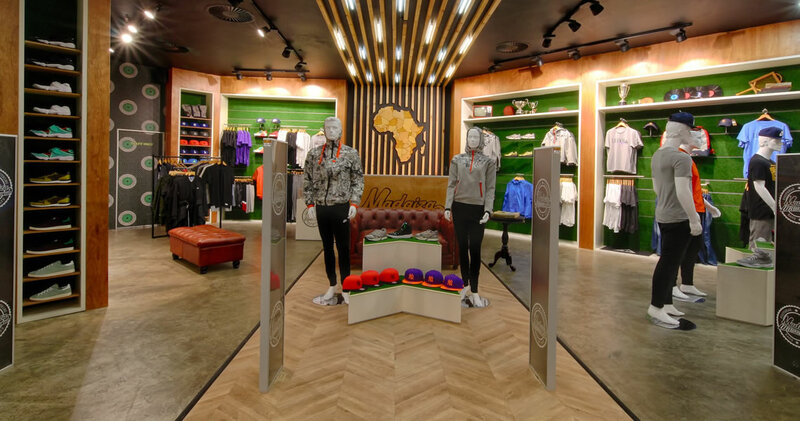 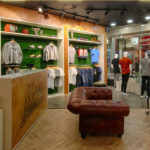 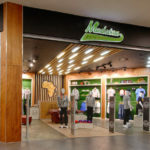 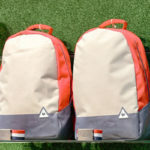 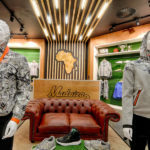 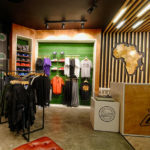 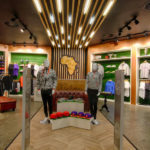 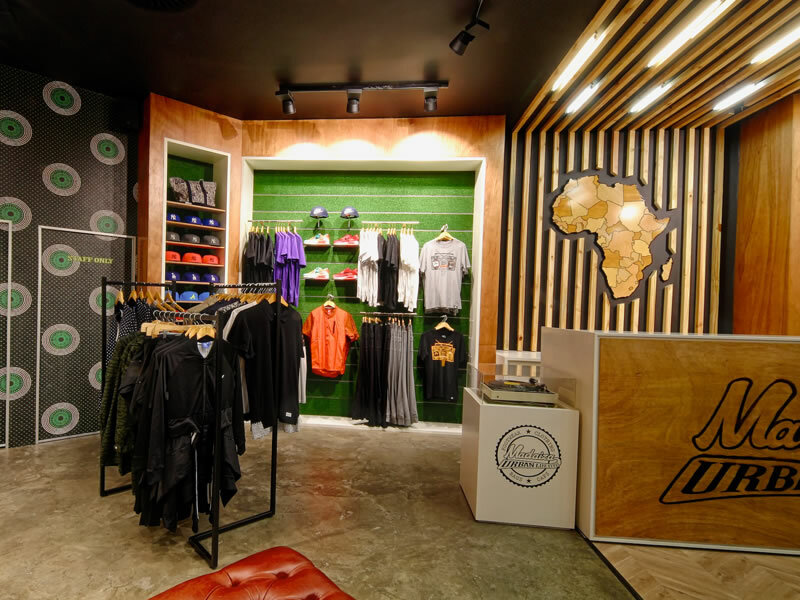 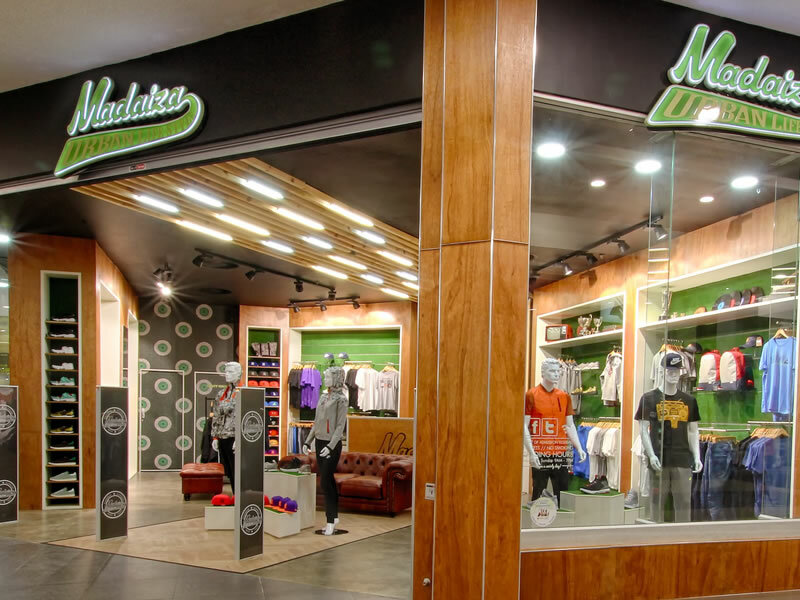 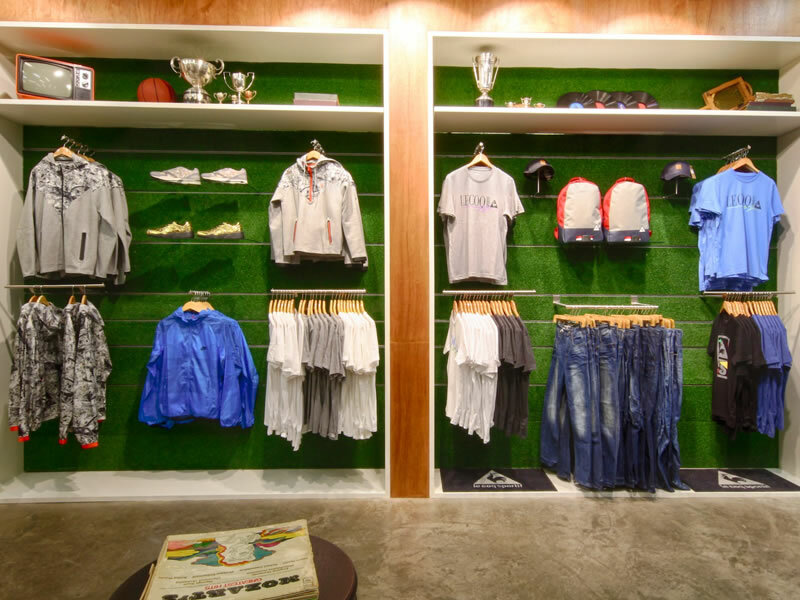 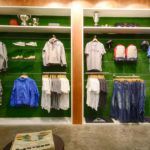 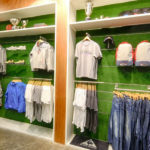 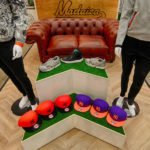 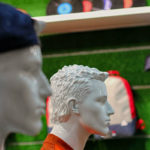 Focused on exclusive sports retail brands; selling top of the range exclusive sports merchandise, caps, bags & sneakers. 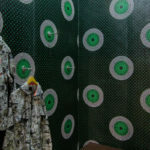 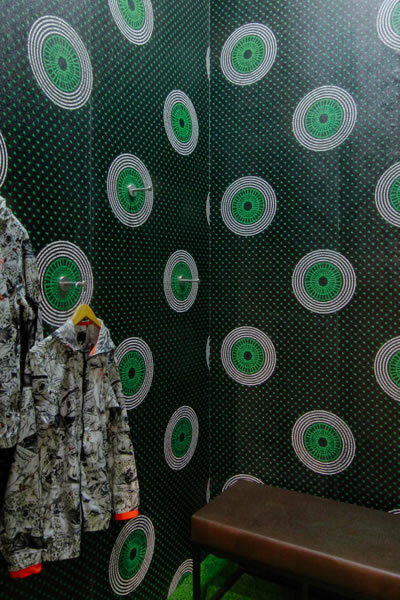 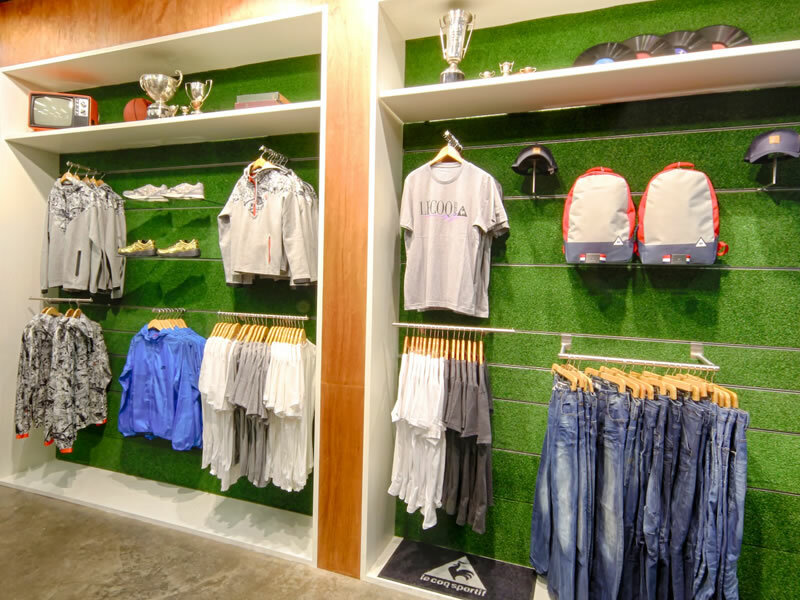 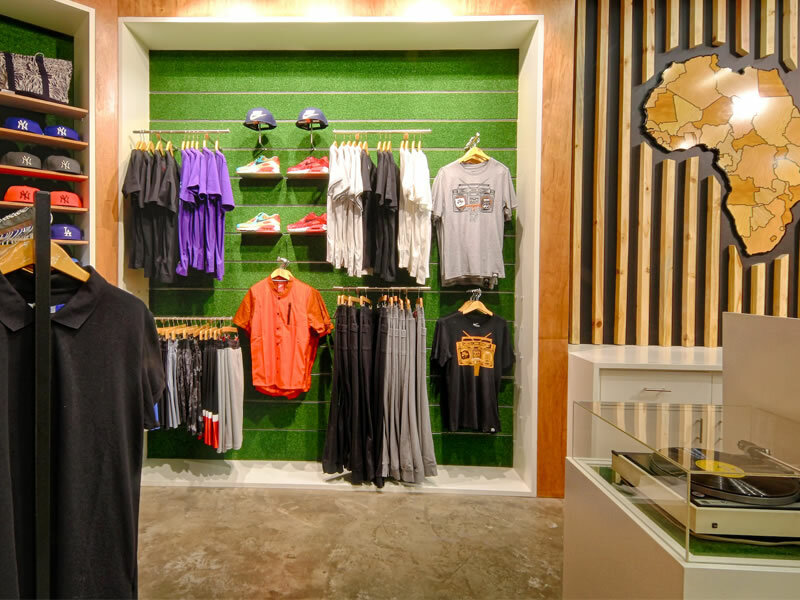 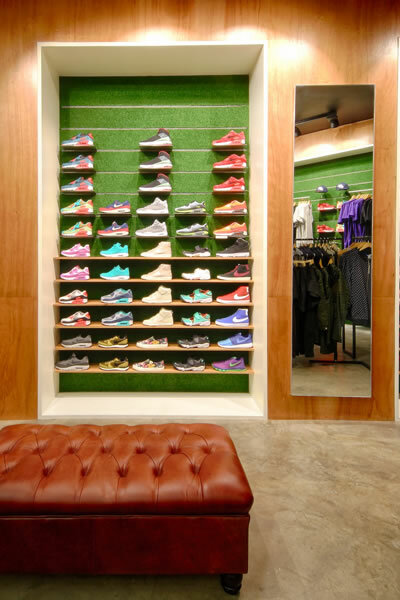 The store required a fresh modern feel with ample focus on visual merchandising. 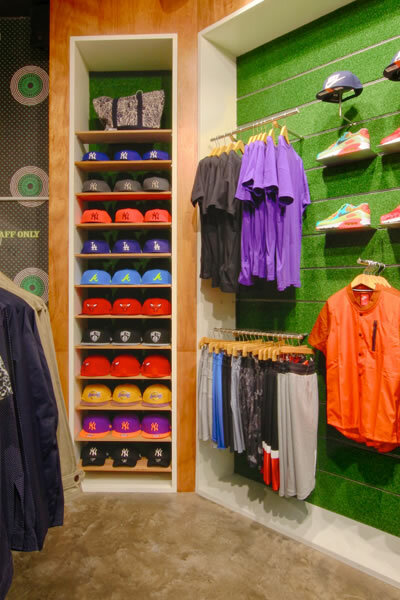 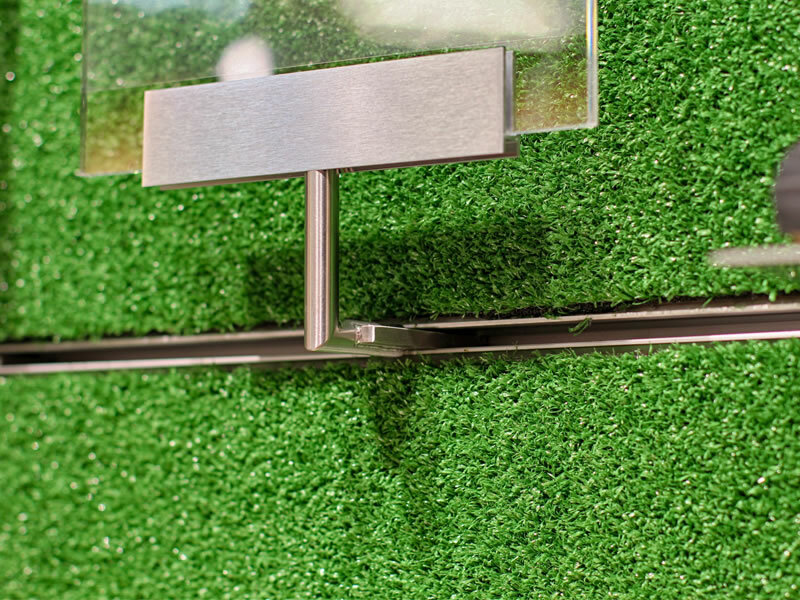 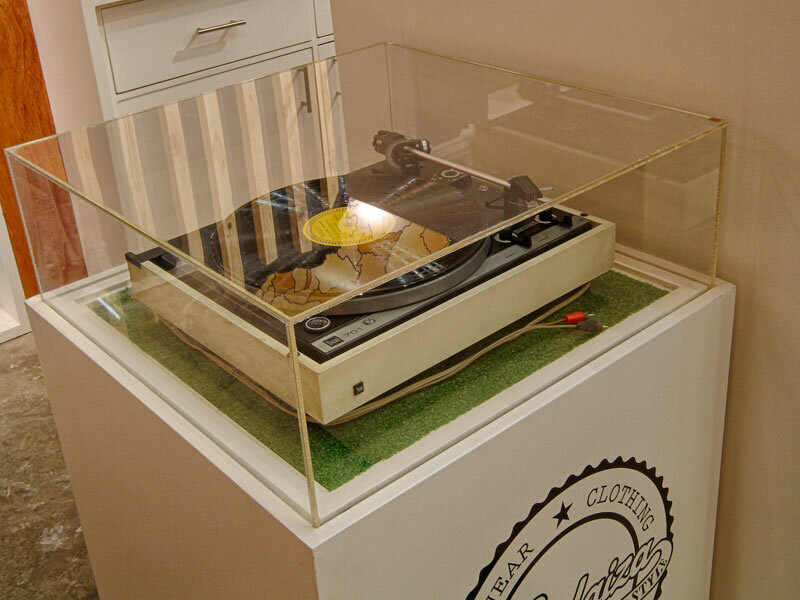 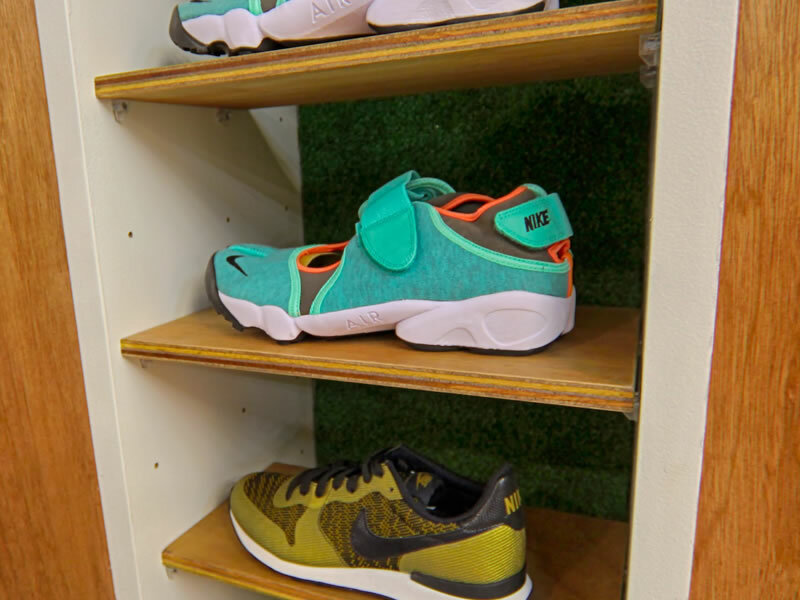 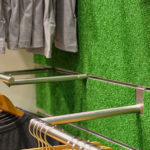 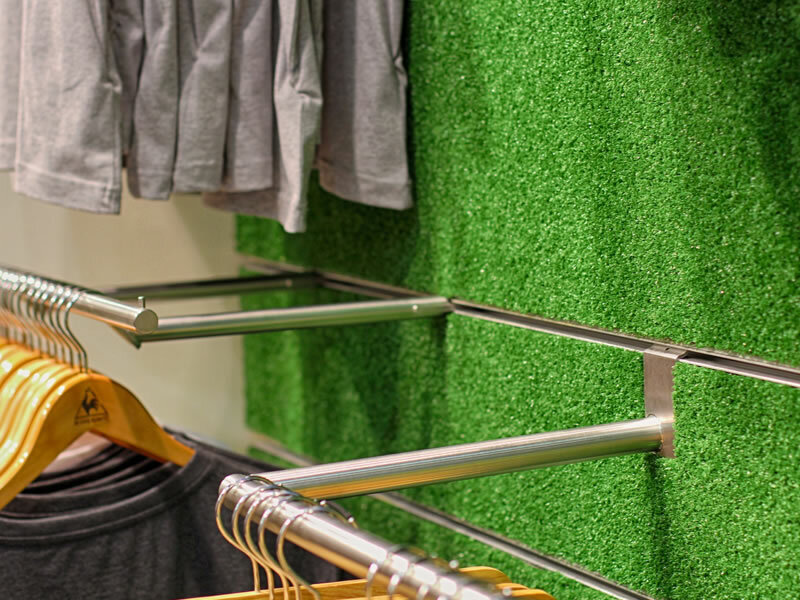 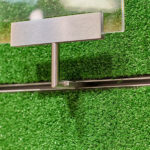 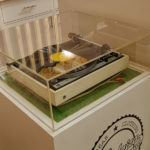 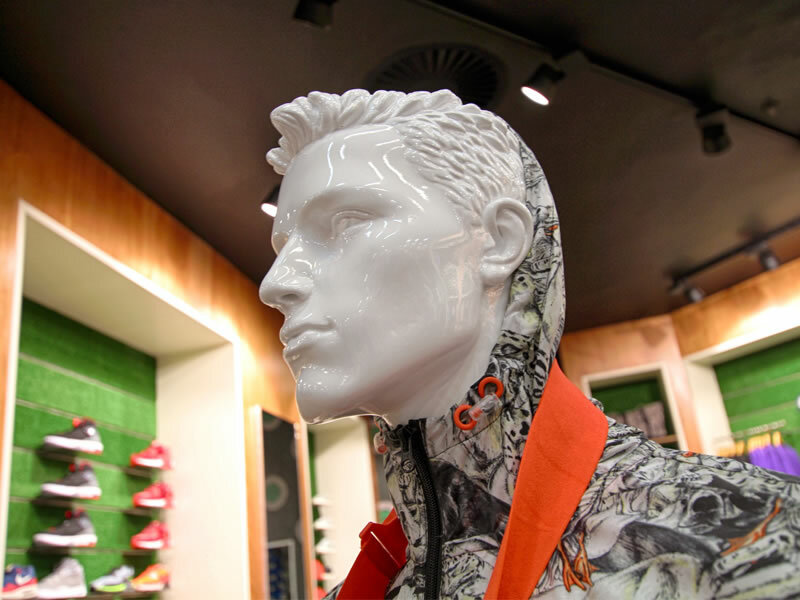 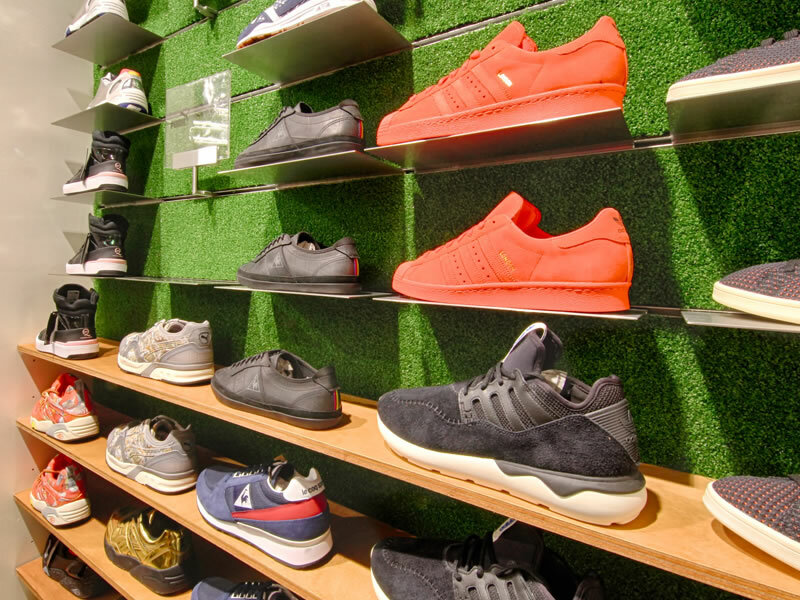 Shop Systems offered the right amount of style and flexibility in retail fixture to allow for focused product placement with the guaranteed longevity.